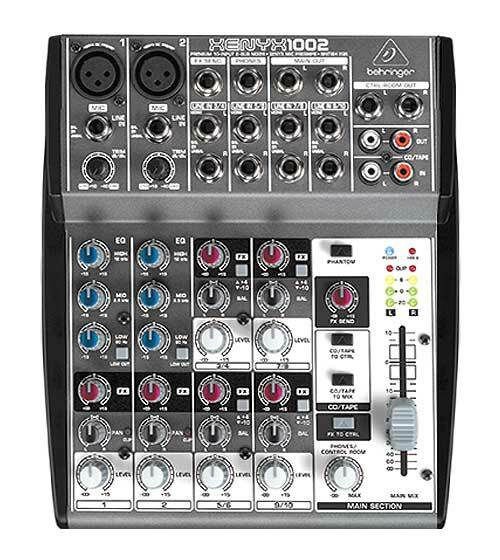 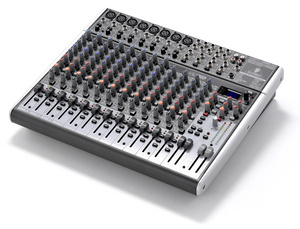 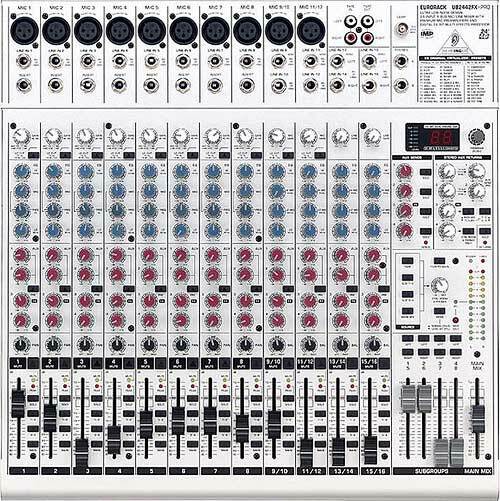 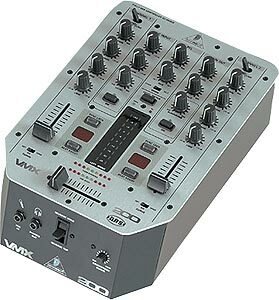 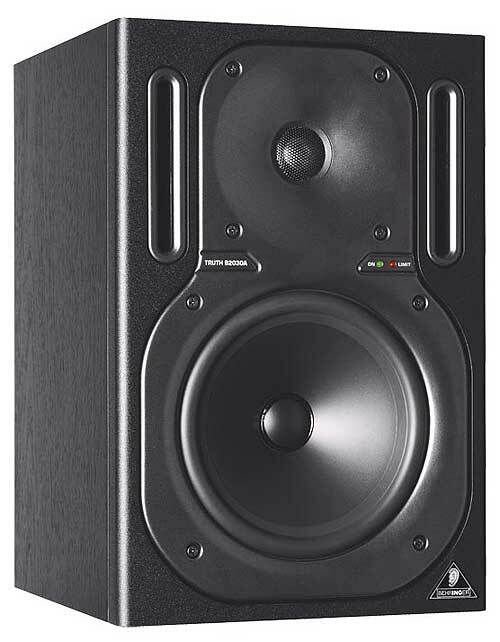 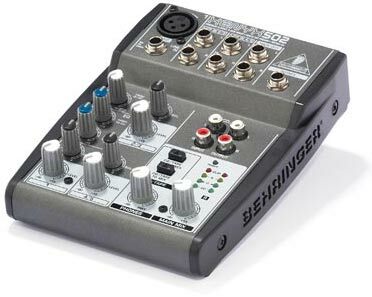 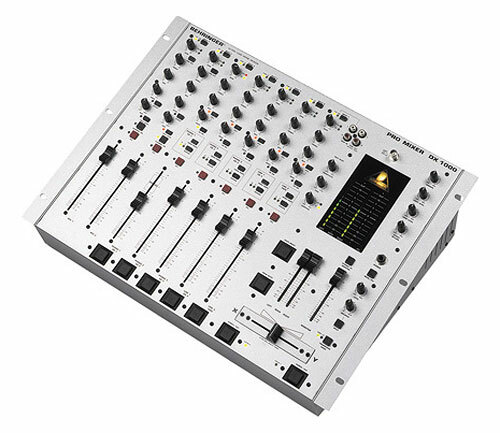 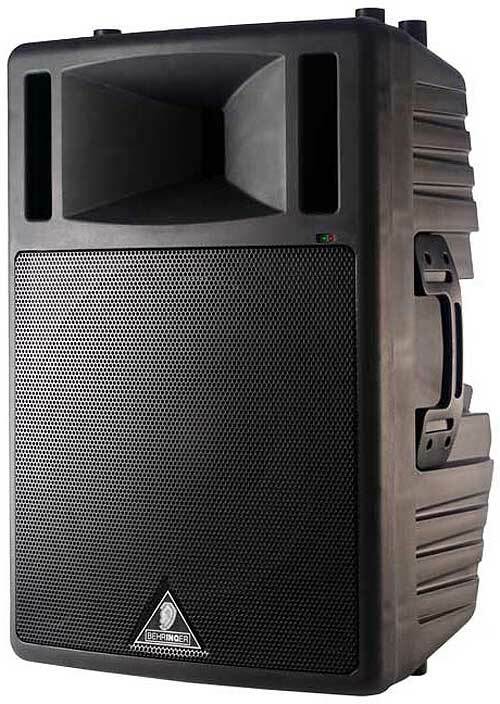 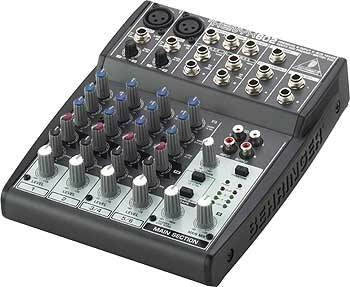 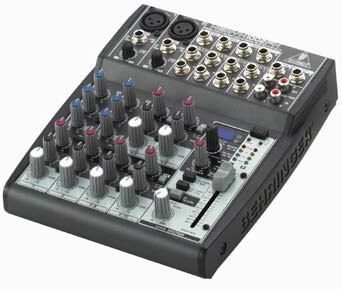 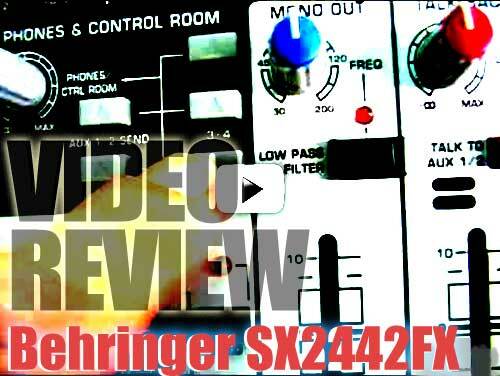 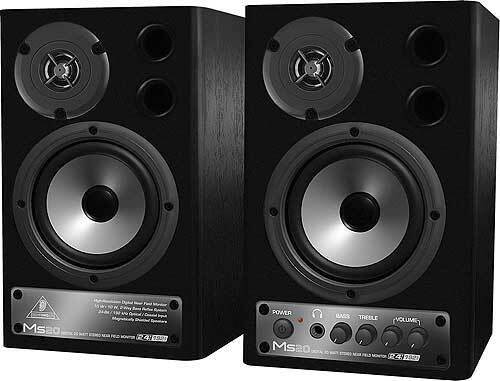 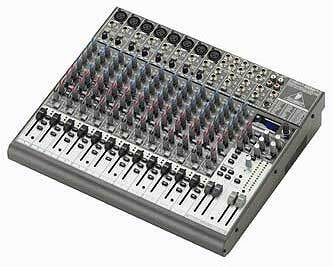 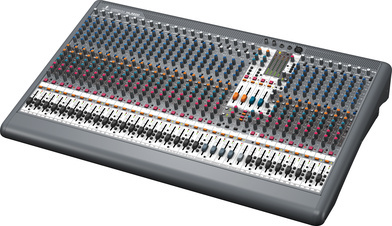 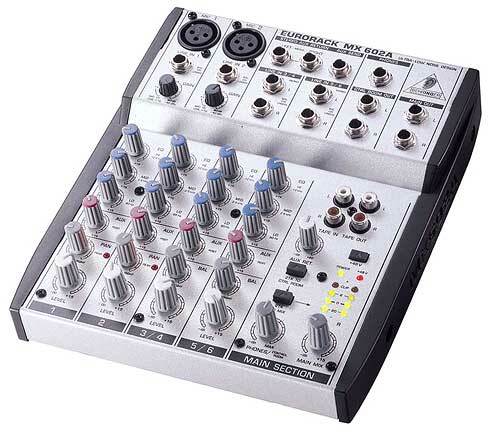 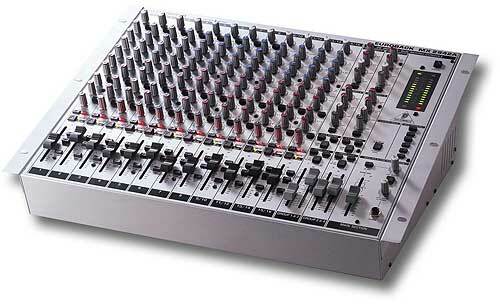 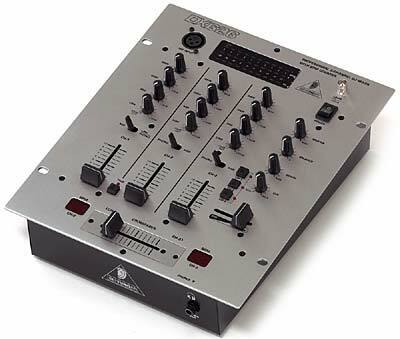 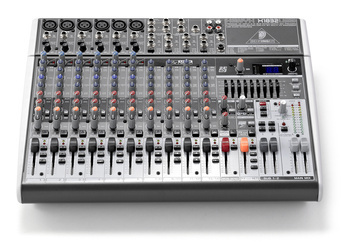 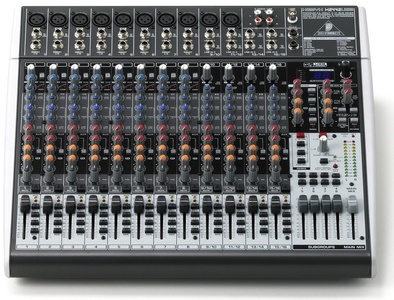 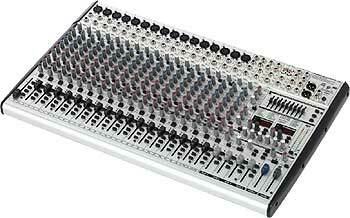 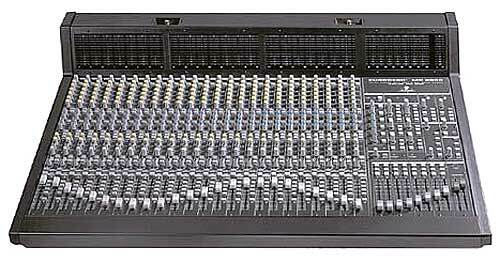 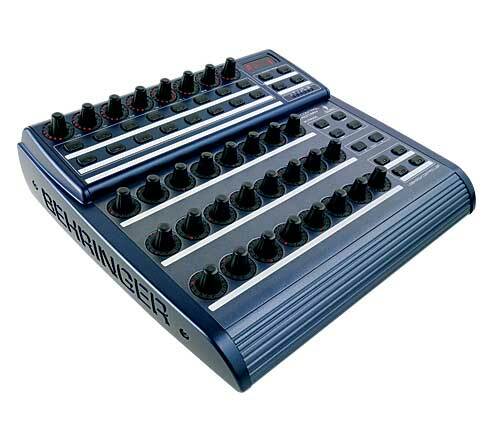 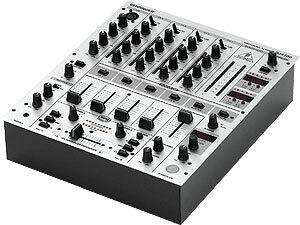 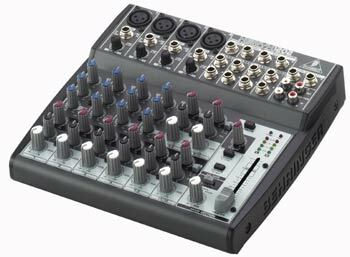 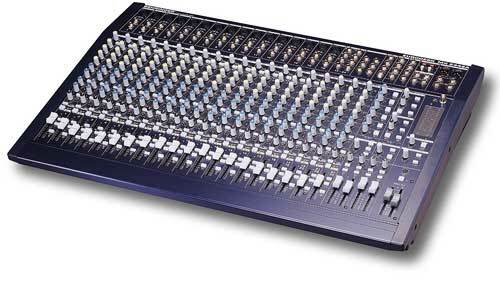 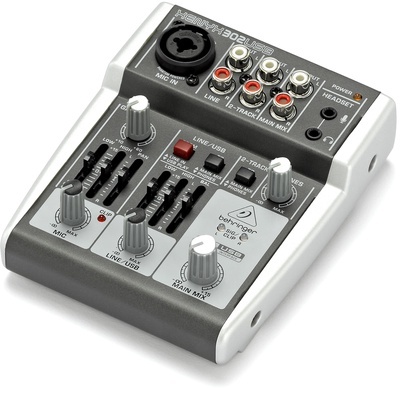 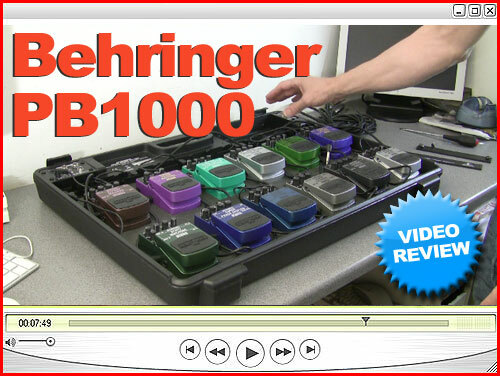 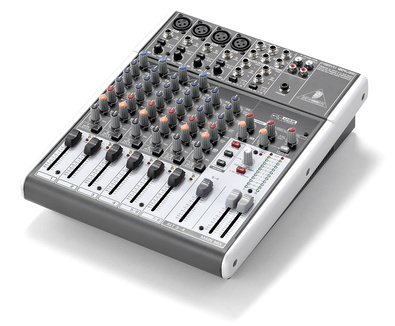 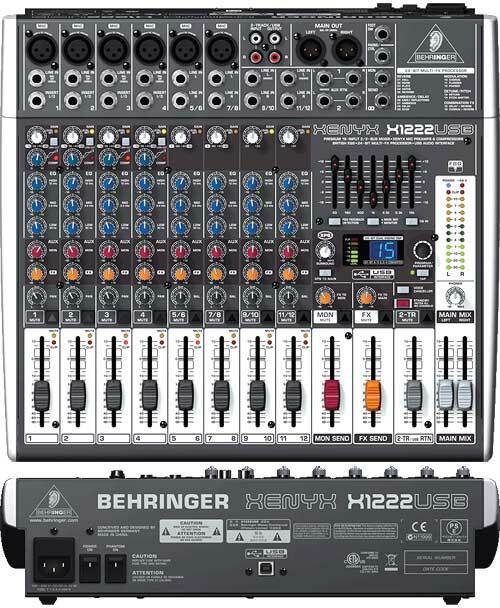 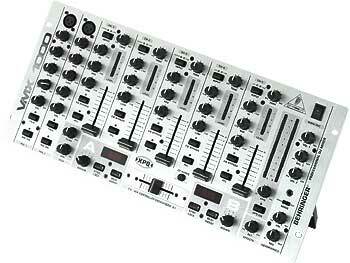 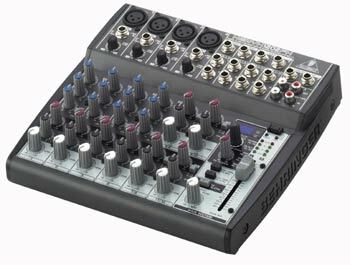 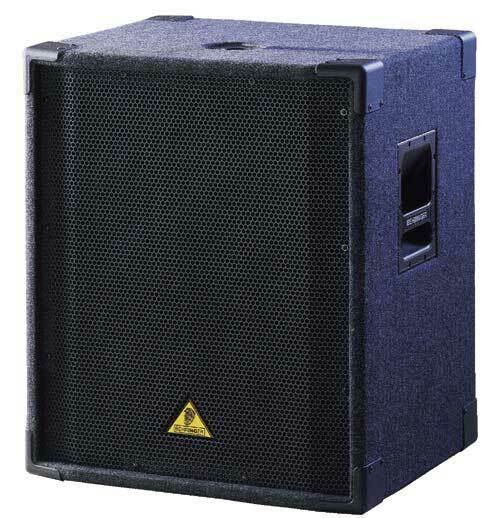 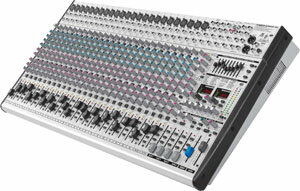 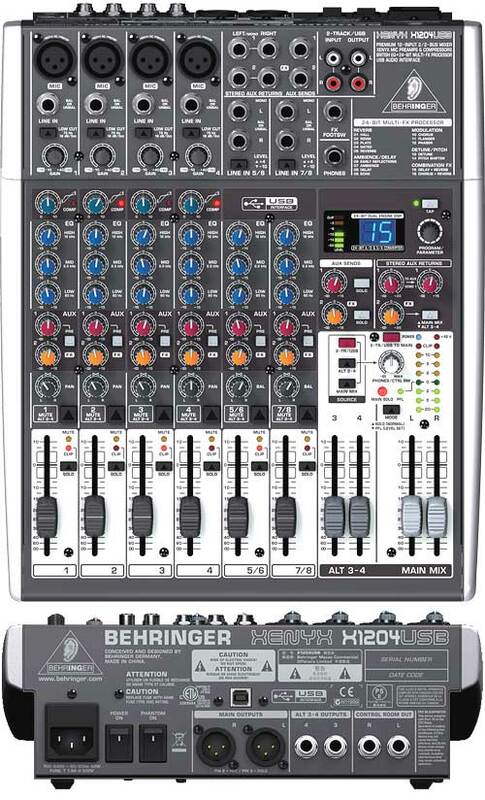 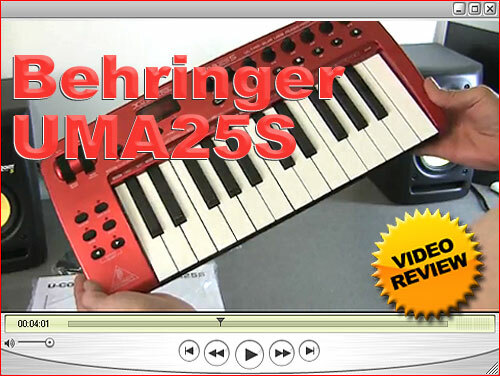 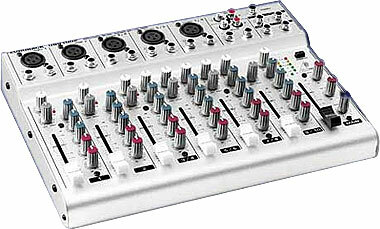 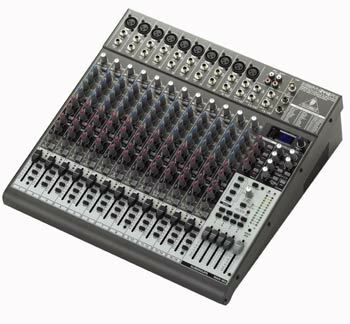 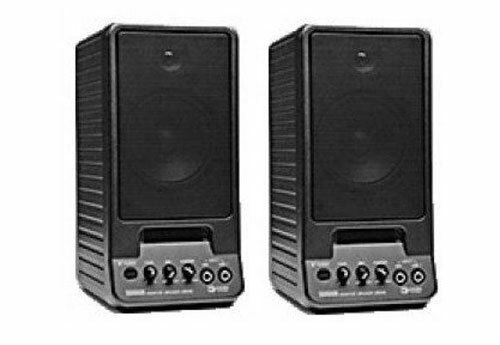 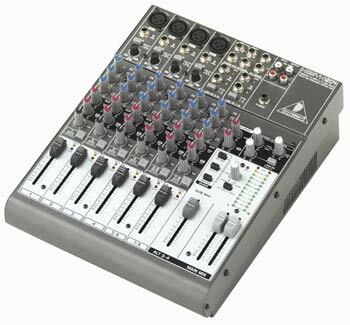 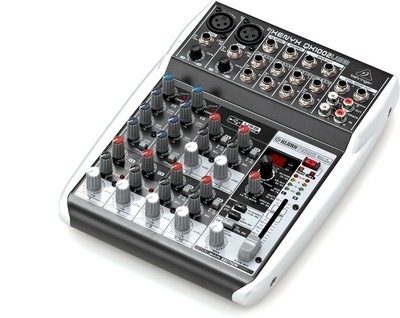 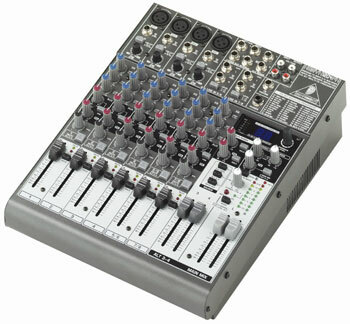 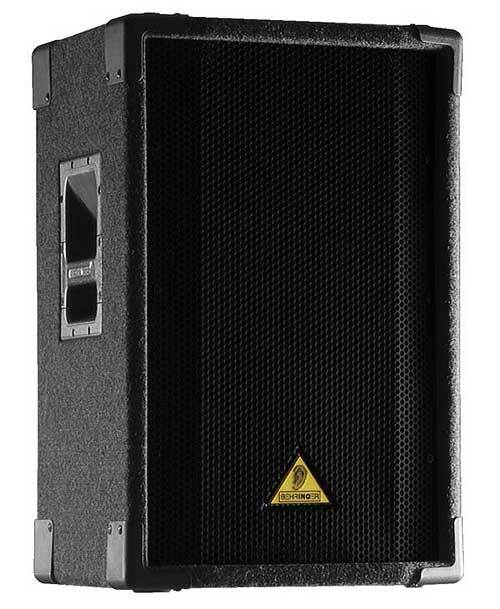 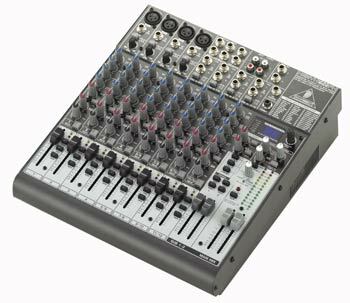 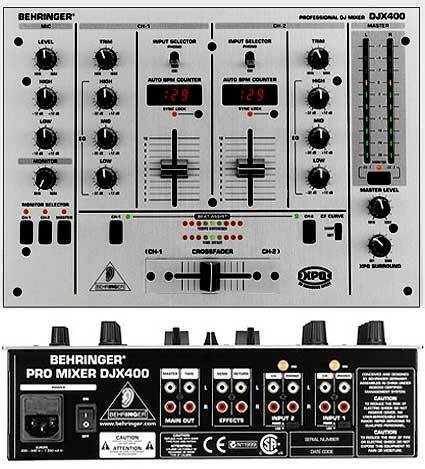 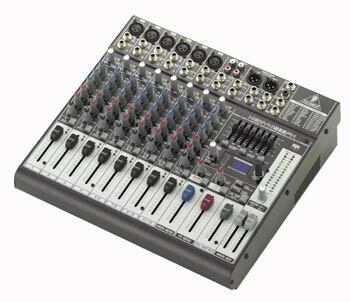 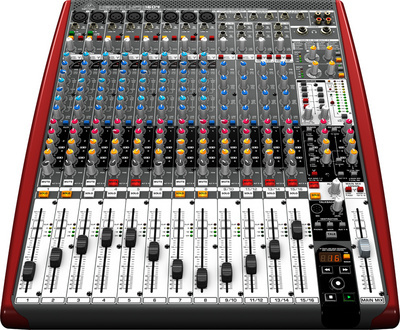 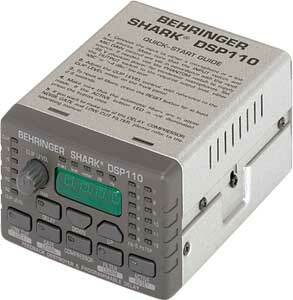 Behringer Composer Pro MDX2200, 2 ch. 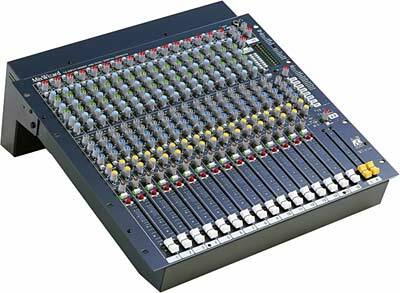 Compressor/Limiter/Expander, 19"/1HE, sidechain, Gain reduction and In/Out-Level via VU-Meter, -10dBV/+4dBu, bal.XLR/Jack in/out. 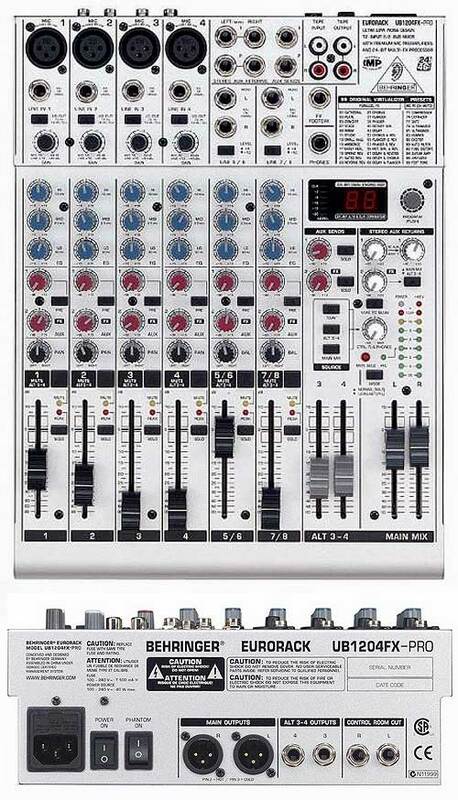 A fantatastic piece of kit. 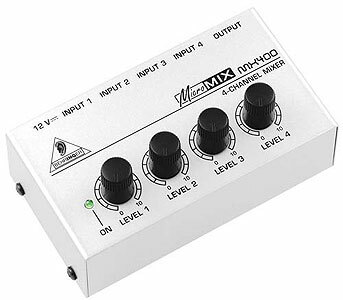 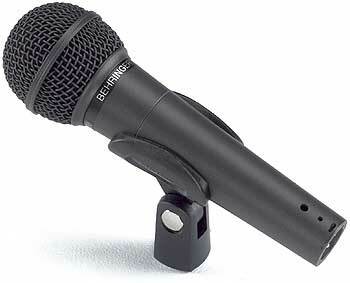 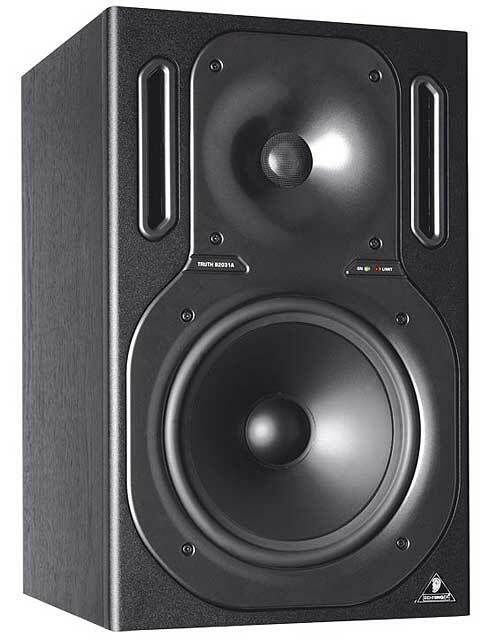 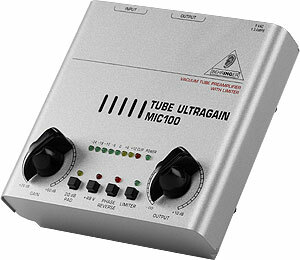 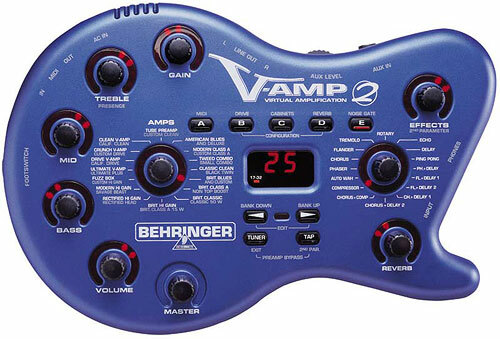 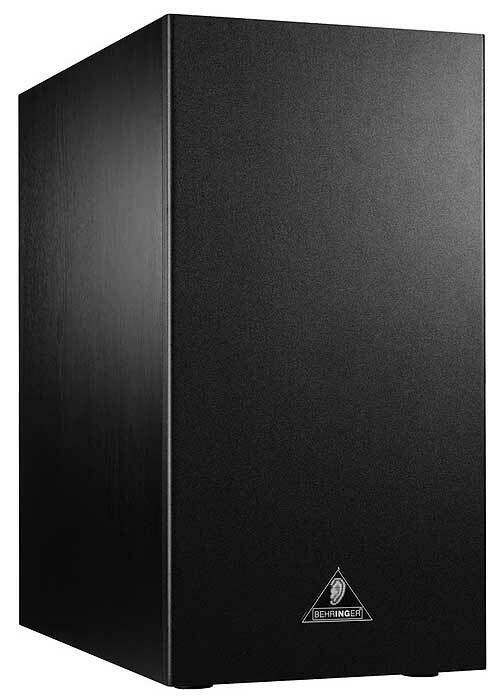 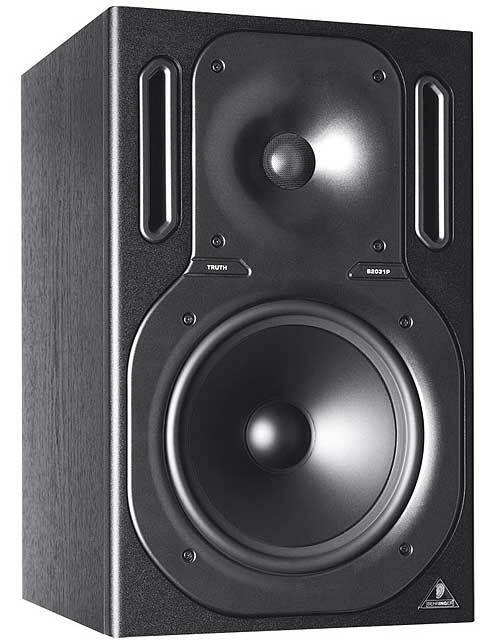 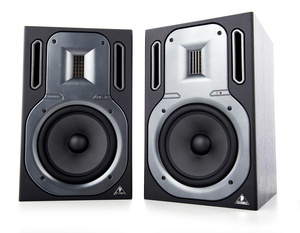 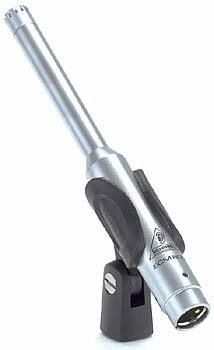 An excelent controlable compression of outstanding quality and clarity. 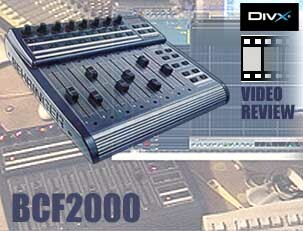 I only paid 50 GBP an they are cheeper than ever now as a new Composer Pro has been launched. 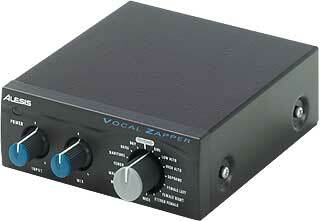 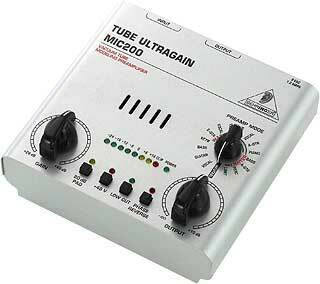 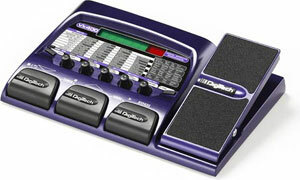 I have used it with drums, guitars and vocals with no problem. 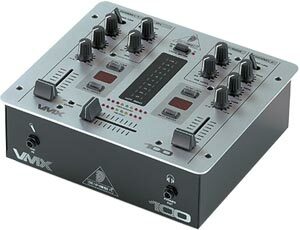 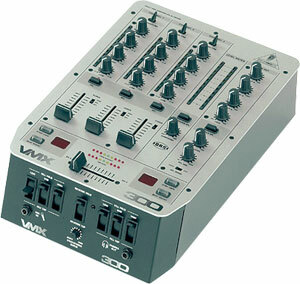 I haven't used the side chain but with the level of control there should be no porblem. 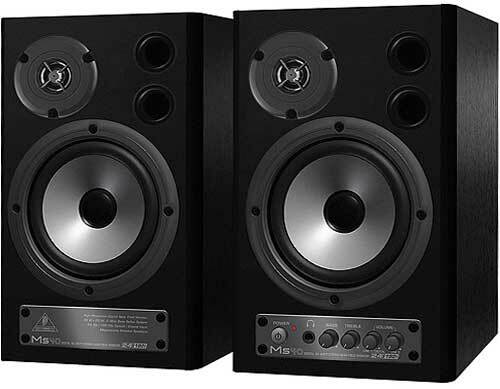 Beware of second hand units with noisy power supplies.